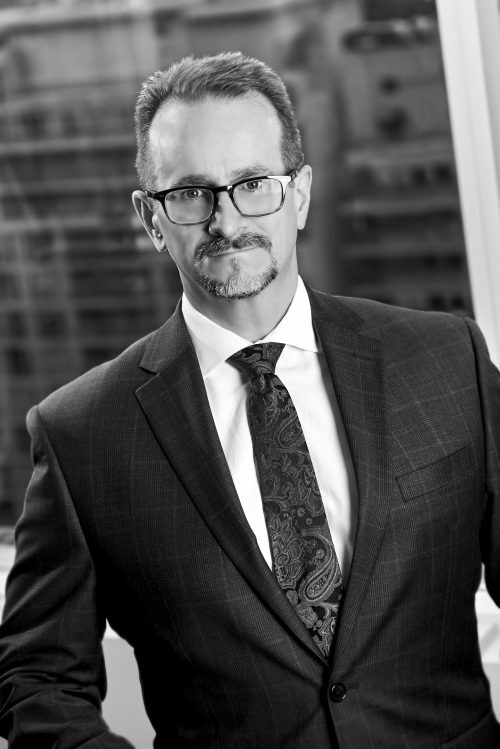 George joined Dutton Brock in 2017 after three years practicing insurance defence law, first with a national firm, then in-house with a major insurance company. Before law school, he worked for more than a decade as a law clerk, including several years with Dutton Brock in the firm's accident benefits practice group. He is developing a broad-based insurance defence practice, with current emphasis on motor vehicle tort litigation and a particular interest in coverage issues, occupiers' liability and construction litigation.